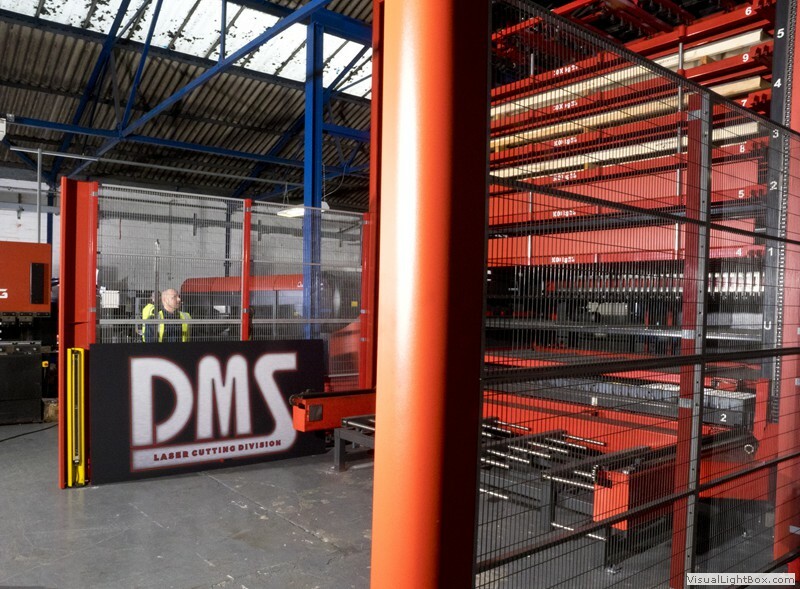 Our customers’ requirements are paramount and at DMS we have always aimed to deliver a service second to none. 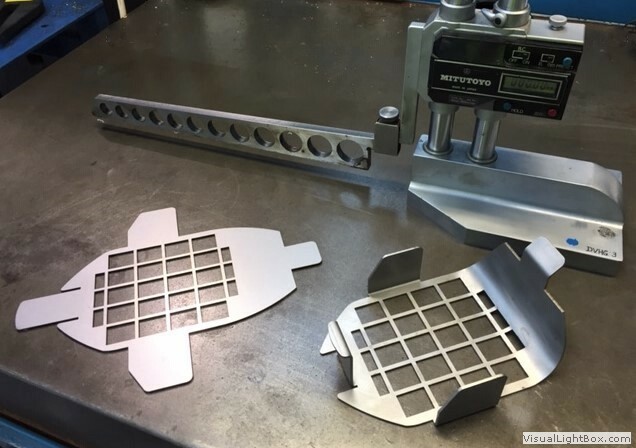 We have listened to our customers’ requirements for accuracy and fast turnaround on products, so we have invested in state of the art laser cutting technology. 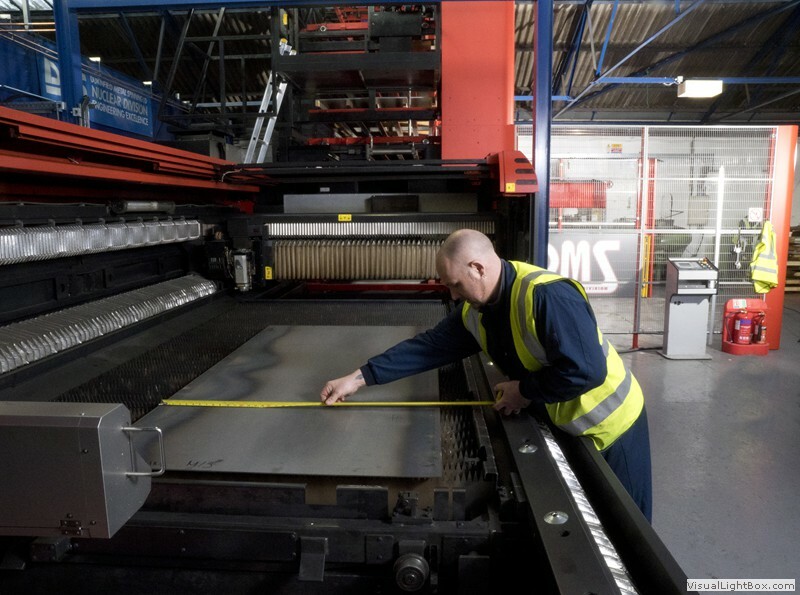 Our lased cutting division has added a new dimension to our already recognised reliable service. 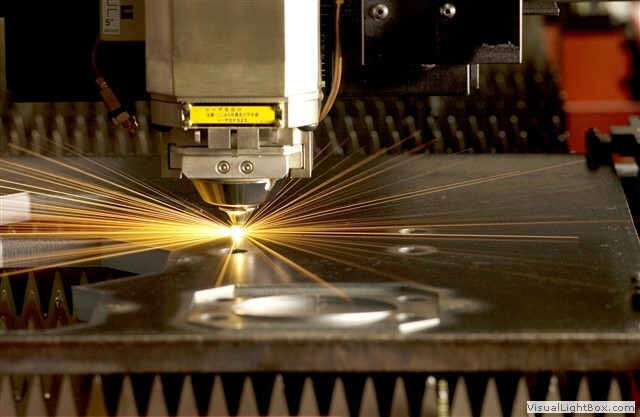 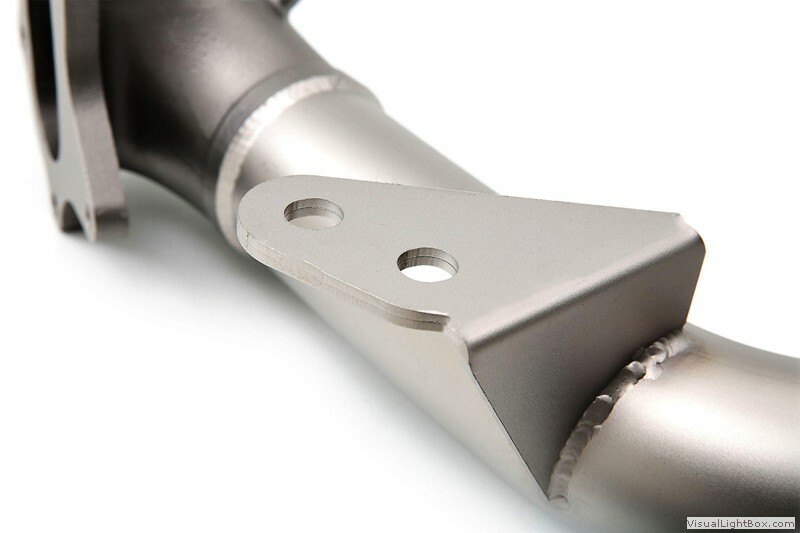 Our investment in laser technology was in direct response to our customers varied requirements, leading us to invest in fully automated laser cutting service which can handle anything from long continuous product production to simple one-off requirements, changing from one to the other with little or no down-time. 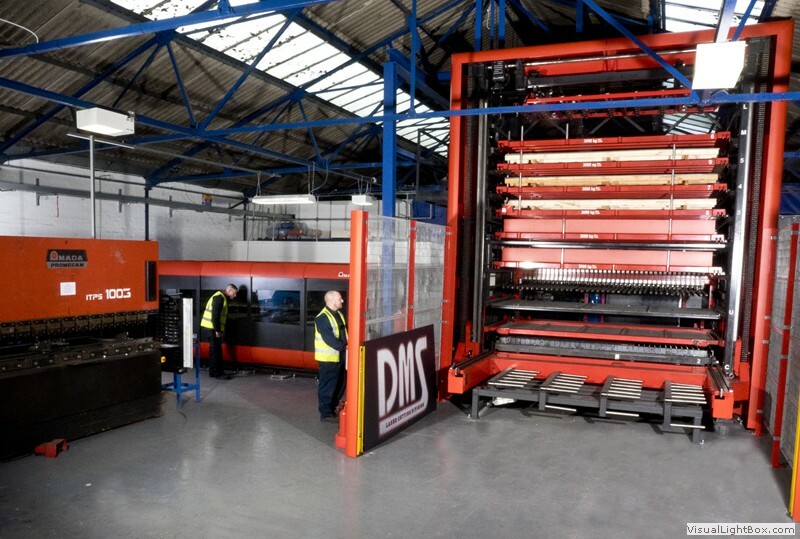 Our laser cutter is fully automated allowing our division to run 24 hours a day, producing high-end products accurately and efficiently on a variety of type and thickness of materials.